Let’s just simplify things for ourselves as well as for other people, because complications are not appreciated, what is the avail of starting it off really well but then accompanied by a chain of complexities which make you all stuck up later? Do what looks simple, do what looks easy and also provide others with the best benefits and advantages so they in return do good to you, and if not, then karma will ring its bells one day for you for sure. There are many stages of professional front and each one them requires an endless struggle from us. At some point we feel totally impracticable and so not ‘happy go lucky’. And that is the time when we look up for someone to help us, back us and provide us good means through which we could pass through the agony. Many colleagues are even that helpful you cannot even imagine and few of them are totally uncooperative. Well may God give us good folks ubiquitously who could sort things out for us and that too free of cost. Ha-Ha, well jokes apart I myself being a designer aid so many people around, it gives me comfort living, as to teach is to learn twice and I learn from people as well. 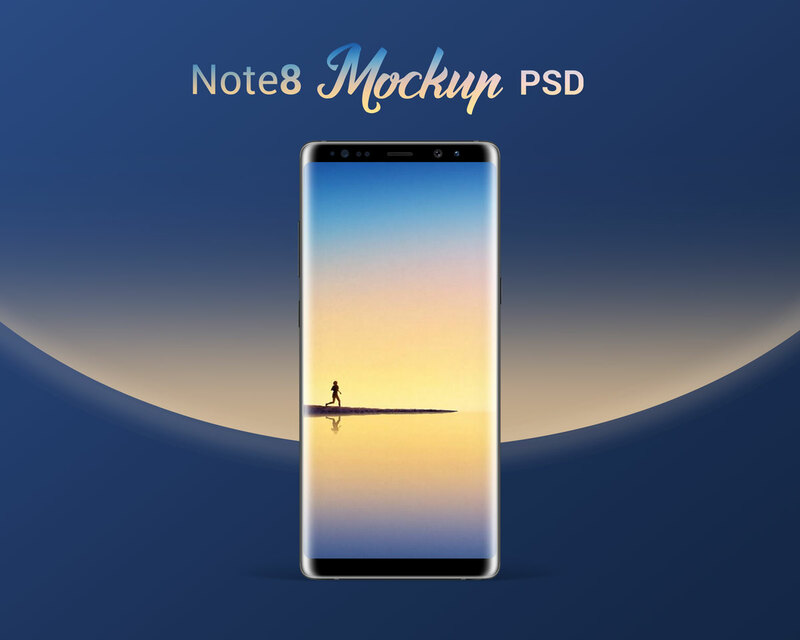 Down here I am providing you a post of free Samsung galaxy Note8 design phone mockup that you can freely implied on your website/blog or in a presentation before you client. You simply have to do one thing; insert in your design elements and it is ready to serve a great deal for presentation. 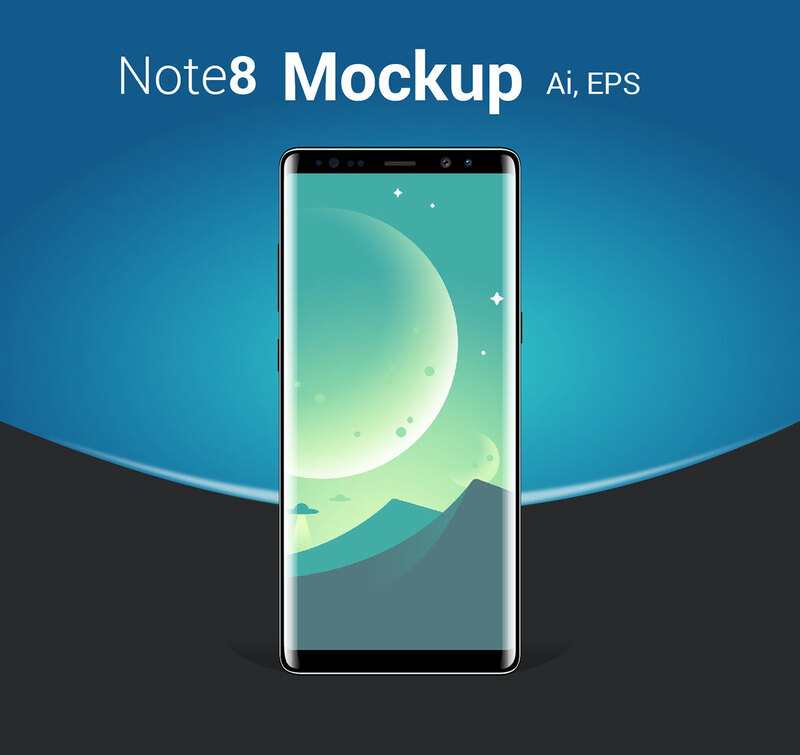 As Samsung launched its power packed Note8 which is utterly here to beat the heat with its unified and seamless design, a classy body and of course some incredible features to euphonize all of us. I am sure it is a must-grab for all the tech lovers. For more amazing design feed and freebies subscribe to us right away without taking much long. Here we go.